Coming your way again its the fantastic Detective O! We are looking forward to working with a new gang of Rookie recruits, to help crack the case of the missing Thumbelina. Come and help, we need to find the clues, look for evidence, chase suspects, Interrogate them and most importantly find Thumbelina and return her home. 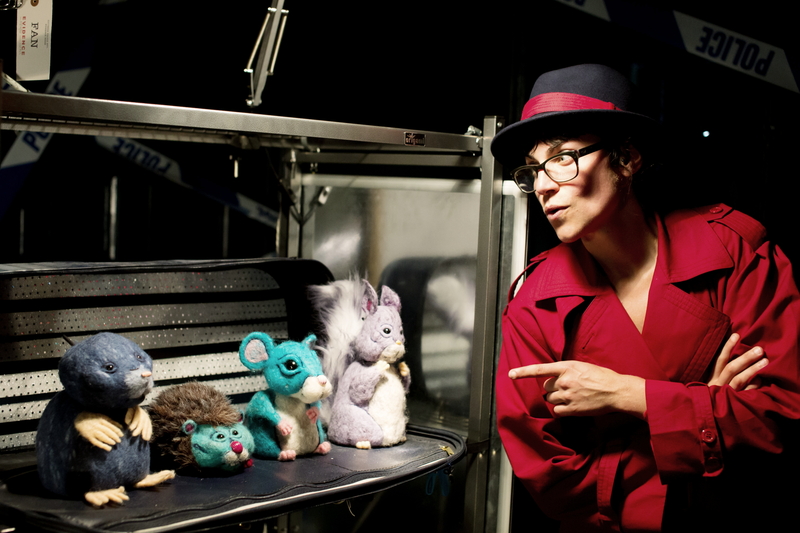 This fantastic show for children aged 6+ and families will have you hopping out of your seat as you earn your very own detective badge! A fun filled fast paced frolic into the world crime fighting. To join our squad contact Bristol Old Vic Box Office on 0117 987 7977. Listen to this if you still need a little bit of convincing about coming to see the show!